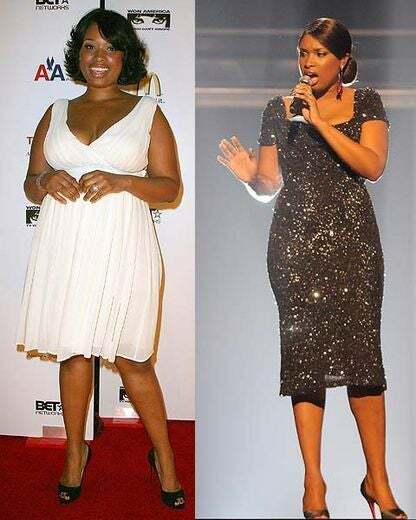 Despite all that J-Hud has gone through in the past two years, she has kept her goal of maintaining a healthy size and has lost 80 pounds. 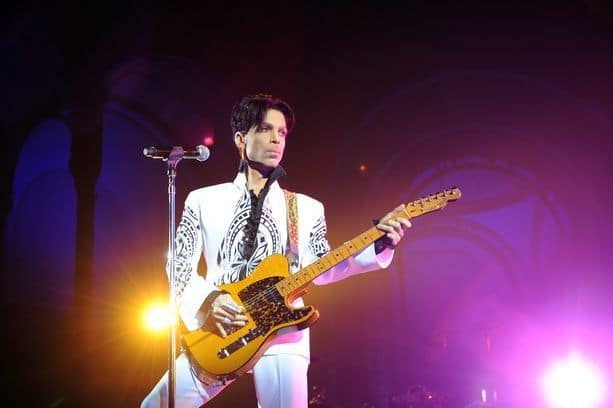 “Now people come up to me saying, ‘You’ve inspired me,’ and I’m like, Wow," she told ESSENCE. 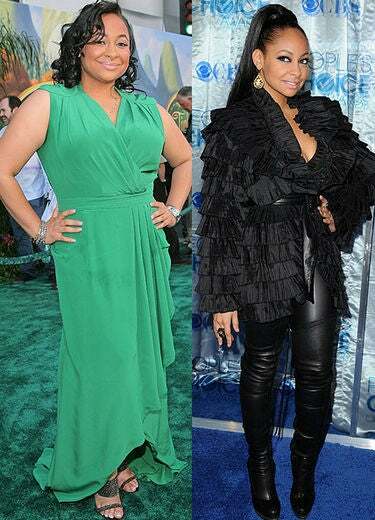 Once proud to call herself “thick and fabulous,” Raven-Symone showed off her smaller size at the 2011 People’s Choice Awards. 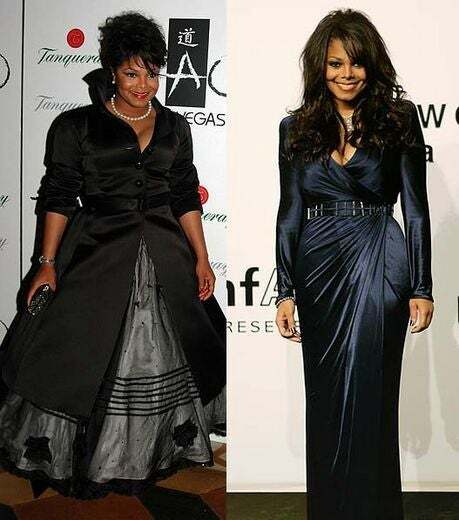 She credits her rumored 35-pound weight-loss to healthy eating and exercise. 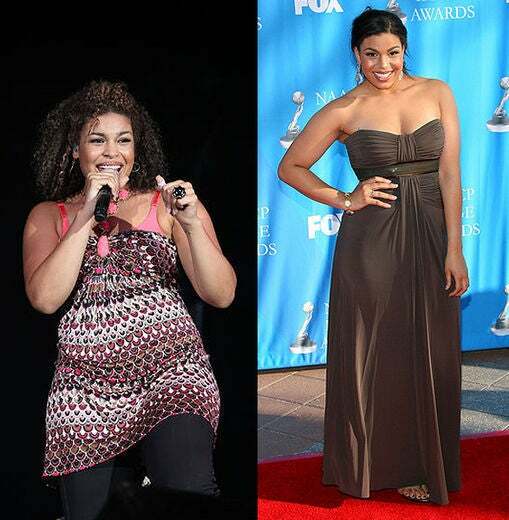 Jordin recently dropped 30 pounds, to a rumored size 6. 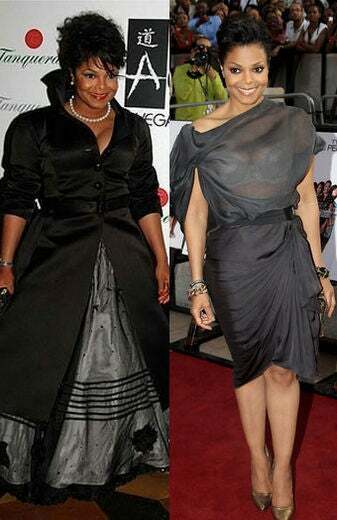 Though she’s lost a great deal of weight, Sparks says she has no intention to get model thin. 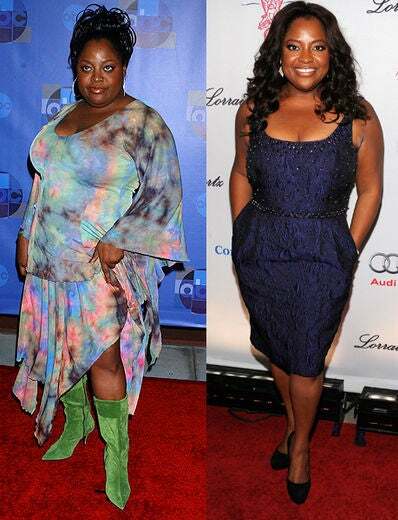 “I love food and I love my curves,” she said in 2009. At her heaviest Star was 307 pounds. 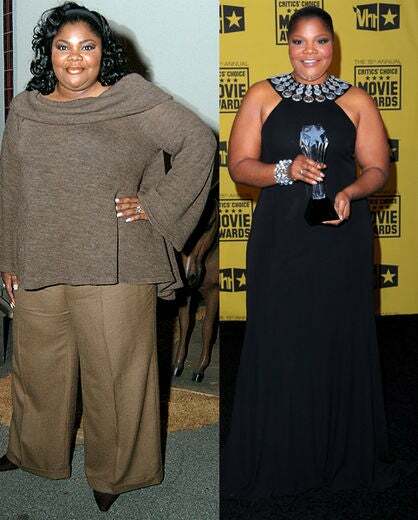 She shed a whopping 160 pounds after opting for gastric bypass surgery, which she kept a secret for years. 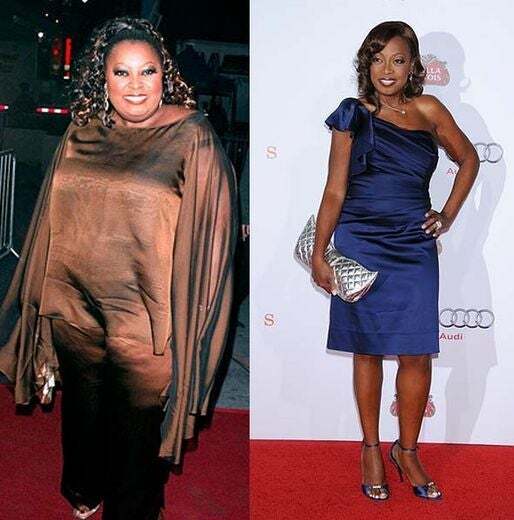 Now back to being 30 pounds lighter after a weight loss challenge with friends, Tyra credits her new look to healthy eating and exercise. “I do not believe in diets. I’ve been on diets in the past. They’re a bunch of bologna,” she declared on her talk show. After declaring to lose weight publicly Sherri has shed 41 pounds, dropped 10 dress sizes—to size 6—and 10 inches off her frame. Sherrie worked hard to stay on course, even tweeting her cheat sessions. 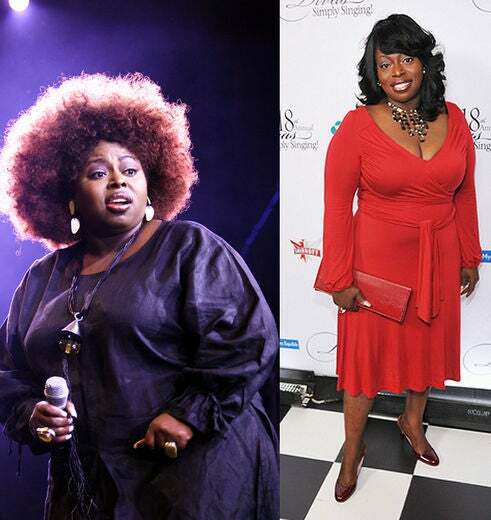 Angie has been on a health kick ever since dropping 18 pounds on season six of VH1’s “Celebrity Fit Club” in 2006. She looks great! 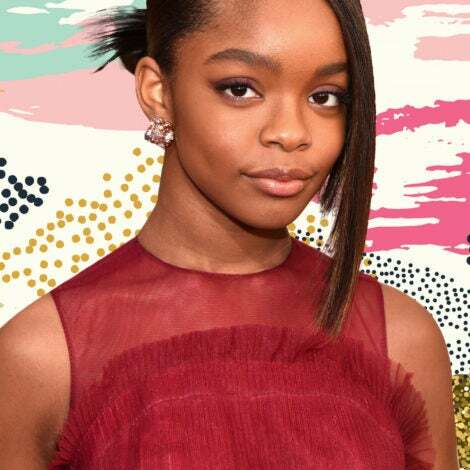 Check out Mo’Nique’s look at the Golden Globe Awards. 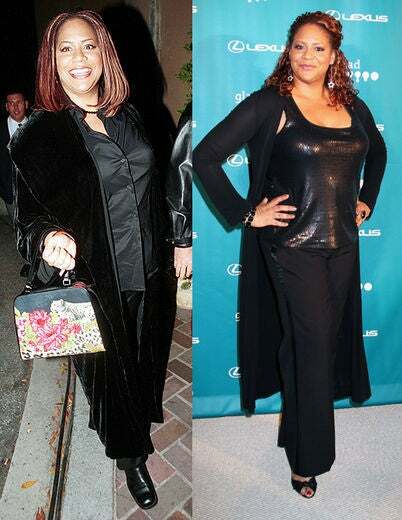 After becoming a spokesperson for Jenny Craig, Queen Latifah lost 20 pounds and has maintained her weight by hitting the gym at least five days a week. 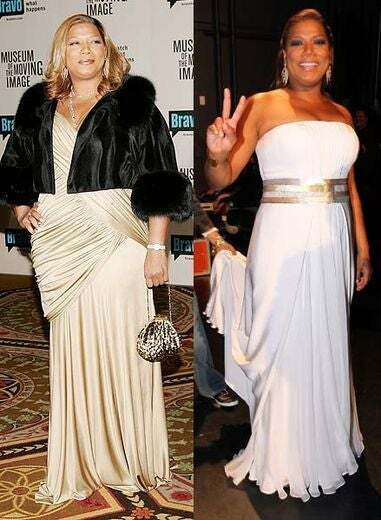 Check out Queen Latifah’s red carpet ready poses at the BET Honors. The bubbly comedienne lost 24 pounds on VH1’s “Celebrity Fit Club” and has since shed even more thanks to teaming up with nutritionist Robert Ferguson on his “Fat Loss System,” which advocates eating the foods you love—to a minimum—while losing weight. Despite all that J-Hud has gone through in the past two years—the death of her mother and brother, the birth of her son—she has kept her goal of maintaining a healthy size in tact. Check out J-Hud’s svelte figure at the BET Honors.